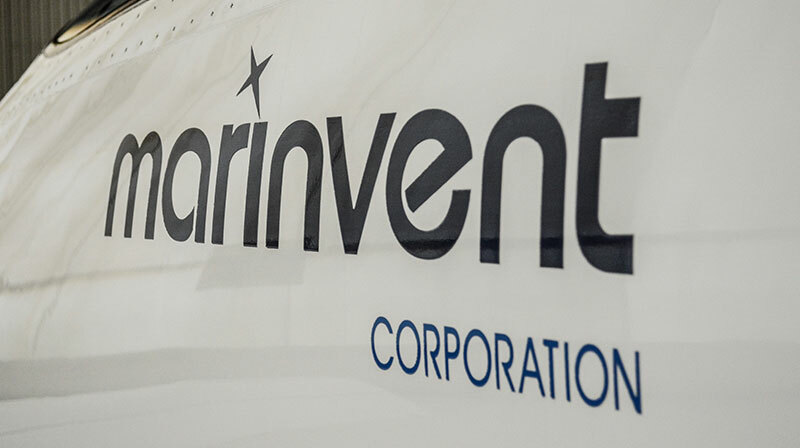 Marinvent Corporation has been selected, through the Government of Canada’s Build in Canada Innovation Program (BCIP), to deliver its patented Airfoil Performance Monitor (APM) technology to the National Research Council of Canada (NRC) for evaluation. This contract award makes the Government of Canada Marinvent’s launch customer for this award winning technology. Marinvent has invested millions of dollars and tens of thousands of hours into the research, development, design and production of APM to address what has been one of the National Transportation Safety Board’s top safety concerns for many years, the loss of aircraft as a result of icing. APM provides real time data to the pilot and avionics systems to indicate the margin to stall remaining for any airfoil under all airfoil contamination conditions, critical information that is not currently provided by any other existing technologies. 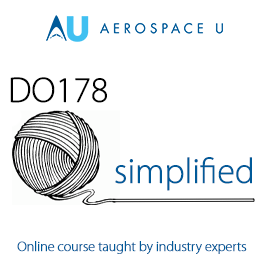 This additional information allows the aircraft to be flown in the optimum configuration for minimizing fuel consumption and maximizing performance during all phases of flight, while providing substantially increased safety margins when operating in icing conditions. These unique characteristics led to APM being awarded the first place in the Aerospace and Defence category of the 2017 SAE Create the Future Contest. “After many years of development and considerable wind tunnel and flight testing of our APM technology, we are delighted to be able to confirm our official launch customer for APM. This all-Canadian technology has the potential to save many lives each year, and has broad application to the unmanned aerial vehicle market as well, where icing losses are commonplace,” said Dr. John Maris, President of Marinvent. This major milestone for the APM technology will result in the creation of an independent report authored by the NRC based upon flight test data that characterises the potential positive impact that APM can have on aircraft fuel savings under contaminated wing conditions, including icing. About the Build in Canada Innovation Program – The Build in Canada Innovation Program (BCIP) helps Canadian companies of all sizes move their state-of-the-art goods and services from the laboratory to the marketplace.